Mercury FX International facilitates international payments at great exchange rates and lower transaction costs than the major banks can. We do this while also providing our clients with a personalised service that they would be hard pushed to find elsewhere. Mercury will save you up to 2.5% vs the banks on your transaction costs leading to significant savings for you and/or your business. As an extra bonus, having a Mercury FX International account gives you access to your very own international multi-currency accounts in London and in Hong Kong. Theres only one form to fill in to get access these accounts, making it a hassle free process. Thereby giving you ultimate flexibility and freedom in how you move your money and make international payments. By trading in the Interbank FX markets we have access to the best possible exchange rates. These rates are passed on to our clients, giving them more value for money than the banks could. We save our clients up to 2.5% vs the banks on every transaction. This can add up quickly, particulaly when making multiple or regular transactions. 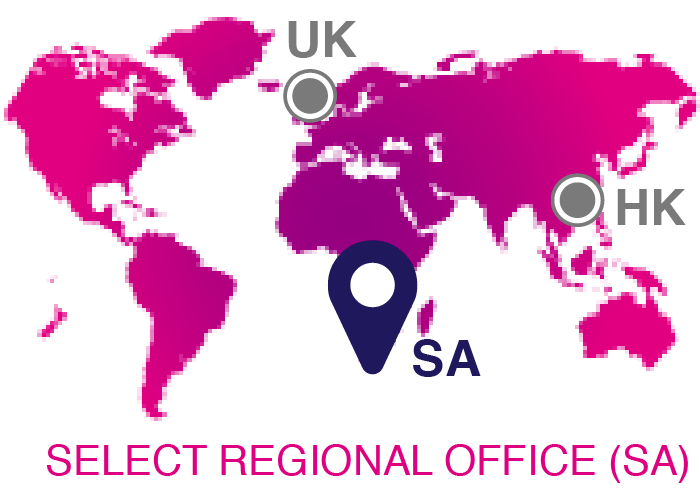 Mercury goes beyond what a retail bank would offer through excellent interest rates on deposits as well as giving our clients access to accounts outside of South Africa.